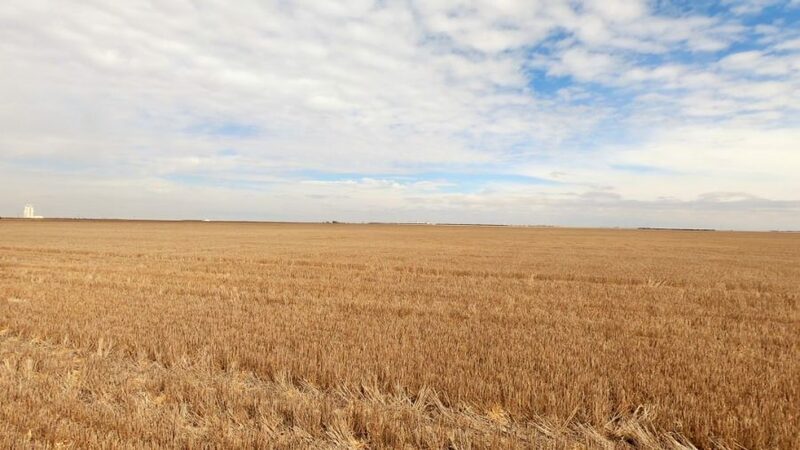 Reck Agri Realty and Auction presents a variety of hunting properties for sale in Colorado, Nebraska, and Kansas for the hunter and outdoor enthusiast. 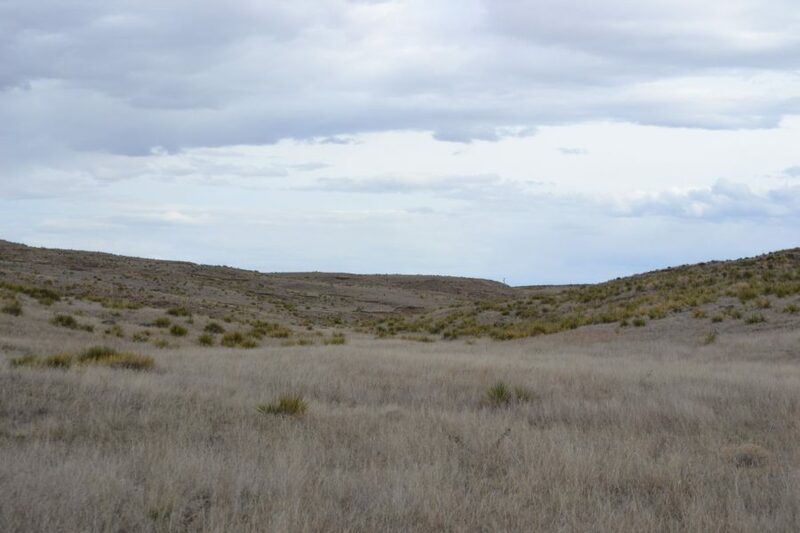 Typically the hunting land for sale is located along the South and North Platte River valleys and nearby upland areas. The river bottom and upland areas are situated within major waterfowl flyways with excellent Canadian and Snow Goose hunting opportunities. The natural and planted habitat within the riverbottom and upland areas provides excellent hunting for pheasant, quail, dove, turkey, mule and white tail deer, etc.